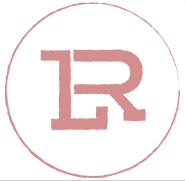 River Lane Ranch Fun Schooling Horse Shows! Our shows are about learning, having fun and spending time with family & friends! They are open horse shows that welcome all riding levels, ages, breeds, and disciplines. If you are looking for a fun schooling show for a beginner rider or a more experienced one, then this is the place to be! We have great prizes, added jackpot money, vendors, entertainment and more! Date: Stay Tuned for our 2019 dates! UPDATE- NO INSIDE BARN STALLS AVAILABLE FOR RENT OUTDOOR PADDOCKS ONLY! 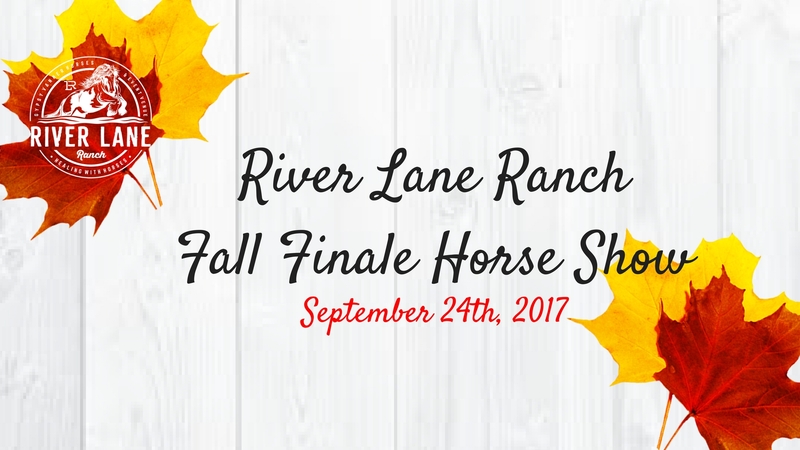 Thank you to everyone who came out and took part, or spectated this year at the Fall Finale Horse Show here at the River Lane Ranch.